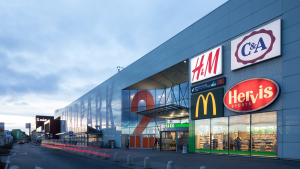 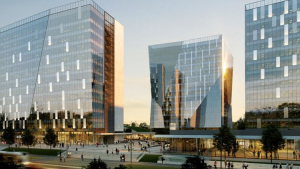 Globalworth has completed new acquisitions of two buildings in Poland, Warsaw Trade Tower (WTT) in Warsaw and Rondo Business Park in Krakow, for c. €170 million. 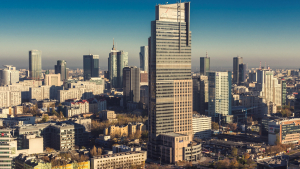 Including these recent additions, Globalworth’s Polish portfolio has grown to almost 500,000 sqm of GLA in office and mixed-use properties. 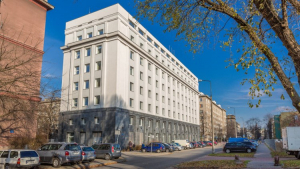 Patrizia Immobilien AG has finalized the sale of its Atrium International office building on Jana Pawła II Avenue in Warsaw to Strabag Real Estate. 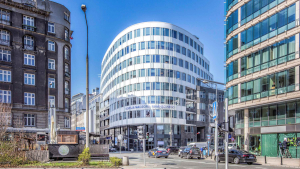 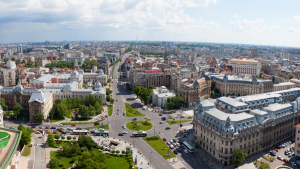 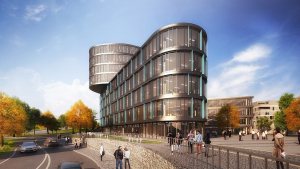 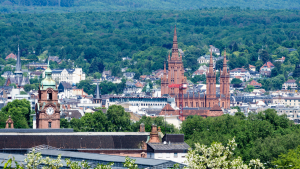 This is a very attractive investment location on the capital's market, as the local development plan allows for the construction of an office tower with a height of up to 135 meters. 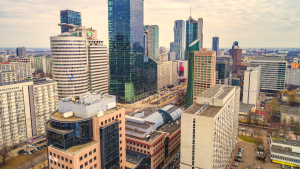 Experts from JLL represented the vendor in the transaction process.